We don&apos;t usually hear about OnePlus devices until closer to the middle of the year, but this time around the company made an appearance at the Qualcomm Snapdragon Tech Summit, where it announced it would have one of the world&apos;s first smartphones with a Snapdragon 855. Fast-forward to today, and the CEO of OnePlus, Pete Lau, has now publicly teased the upcoming device for the first time on Twitter. 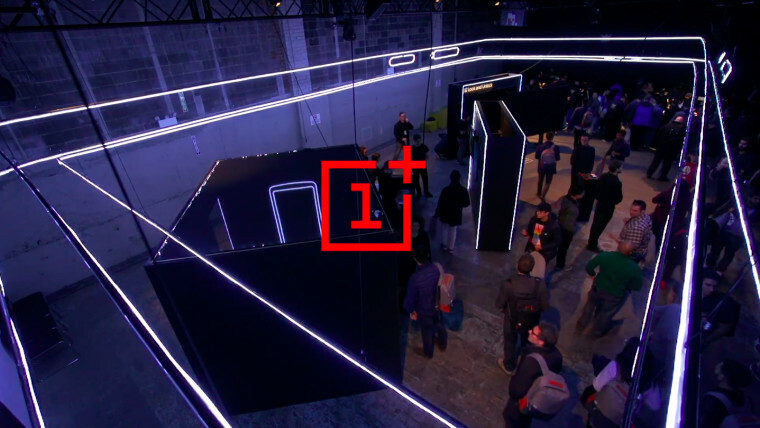 Lau&apos;s tweet isn&apos;t especially specific, and it doesn&apos;t even provide an official name for the smartphone, which is expected to be the OnePlus 7. The focus, as it was last year, seems to be on performance, especially on smoothness, which Lau claims is a bigger challenge than simply being fast. Published on Wed, 17 Apr 2019 17:22:01 GMT, © All rights reserved by the publisher.